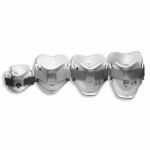 NEC LOC is constructed of rigid polyethylene plastic, has trachea opening, is X-Ray lucent and is available in four color coded sizes. 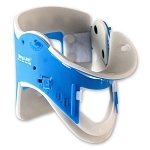 be ordered individually or is available as kit of 4 units (1 ea. 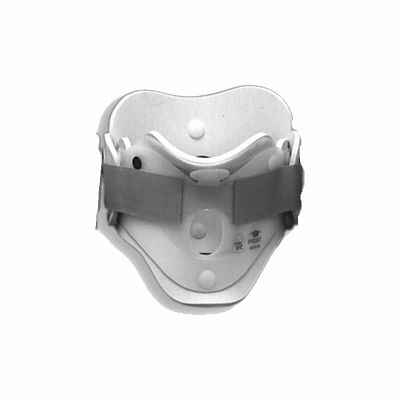 size) and is packed in a handy waterproof vinyl coated nylon storage case. 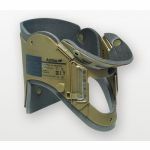 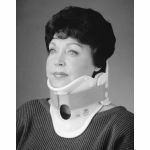 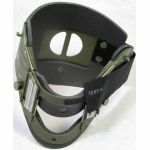 Ideal for use in conjunction with JUNKIN VM Head and Neck Immobilizer.